Teens getting high on over-the-counter medicine is an alarming trend. Yes, it’s actually happening. They may innocently use them for a few days for a cold and just like how it made them feel and keep using it. They may also have the peer pressure of friends to try it for a party or just for a fun thing to do after school. What’s so good about this high that can make them actually get hooked? They may feel a sense of over-confidence, which make them feel more social and “cooler,” as well intense relaxation or the other extreme – lots of energy. Approximately 1 in 30 teens, or approximately one child in every high school class, has abused over-the-counter (OTC) cough medicine to get high? The popularity of cough syrup has been, in part, due to the media – specially to the hip hop community, where songs and music videos reference the use of the medice to get “high.” Slang names include syrup, sip-sip, rojo, tussin, drex and orange crush. DXM, or Dextromethorphan, is the active ingredient in most OTC cough medicines and some teens abuse DXM to get high, taking up to 25 times or more of the recommended dose. DXM is an active ingredient in over 100 cough and cold medicines and it is safe when used according to the Drug Facts label. According to teenrehabcenter.org, other than cough medicine, commonly abused OTC include pain relievers, diet pills, laxatives and motion sickness pills. What can teen parents do to prevent over-the-counter medice abuse? The reality is that if the above OTC medicines are in plain view at home, is easy for children to find them. So it’s important that parents take extra precaution on making sure these medicines – which adults see as non-harmful – out of reach, for example in mom’s purse, in a drawer at your room or just simply hidden in a place where children won’t see them. Also, look for the PARENTS icon on packages of cough and cold medicines this cold and flu season to be aware of medicines that contain DXM. The icon points to StopMedicineAbuse.org where parents can learn more about teen abuse of these medicines and how to prevent it. Also, share this image (the icon included in the image above) during National Medicine Abuse Awareness Month to help spread the word. 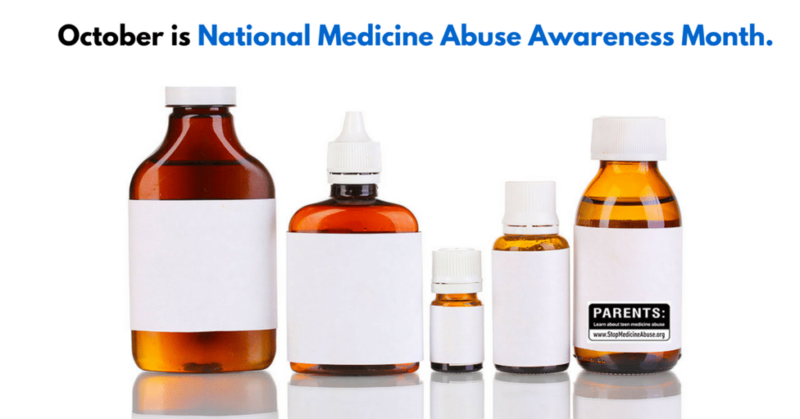 We were compensated by the Stop Medicine Abuse campaign to write about National Medicine Abuse Awareness Month but as always, all opinions are our own. 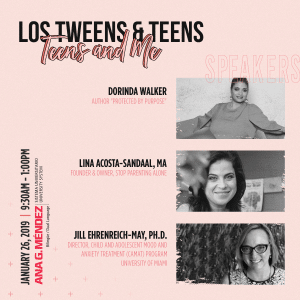 This entry was posted in Parenting Teens, Raising Tweens and tagged drug abuse, Medicines, OTC medicine, over the counter medicine. Bookmark the permalink.